Local artisans have been celebrated for the past 8 years by this beautifully curated fair compiled of an array of diverse vendors. From beautiful letterpress work to handmade scarves and beeswax candles – there’s something for everyone! If you’re looking for unique Christmas gift ideas, head over to Grant Hall on Queen’s campus on December 4 from 10:00am – 4:00pm to browse their 60+ handmade local vendors. 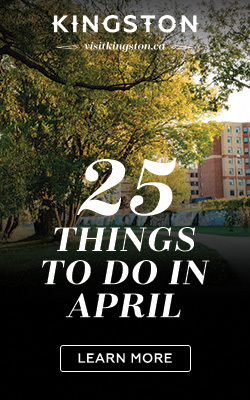 See below for a peek of what you can expect to see! This stunning woodwork is created from handpicked trees that have been found on the ground or are dead and turned into various items like coasters ($3), candle holders ($15), large bowls ($70) and more. The pieces typically have bark or a natural edges which make them unique and decorative. 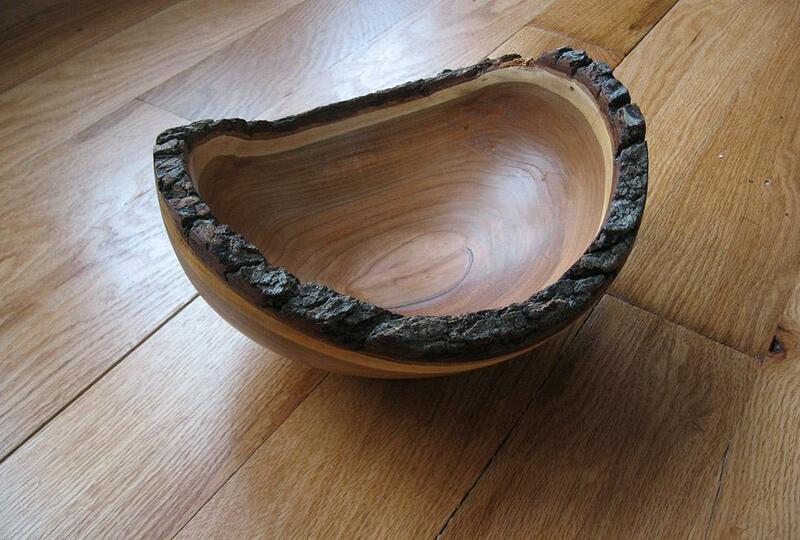 Learn more at Natural Turnings’ website! 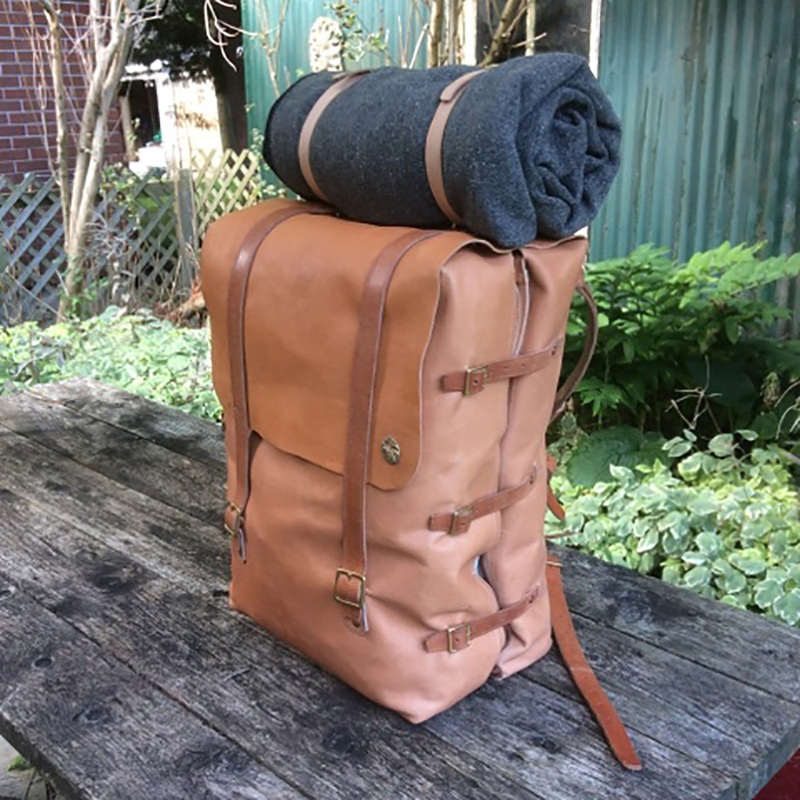 Tim Soper makes – you guessed it – leather satchels and bags. His handcrafted work has a wide range of variety from backpacks and belts to water bottle carriers and bicycle panniers. Good quality leather is hard to come by and is a great investment for yourself or a loved one – a great bag can last for years! Catch him at the fair to see his custom work. In the meantime, browse his blog and etsy page. 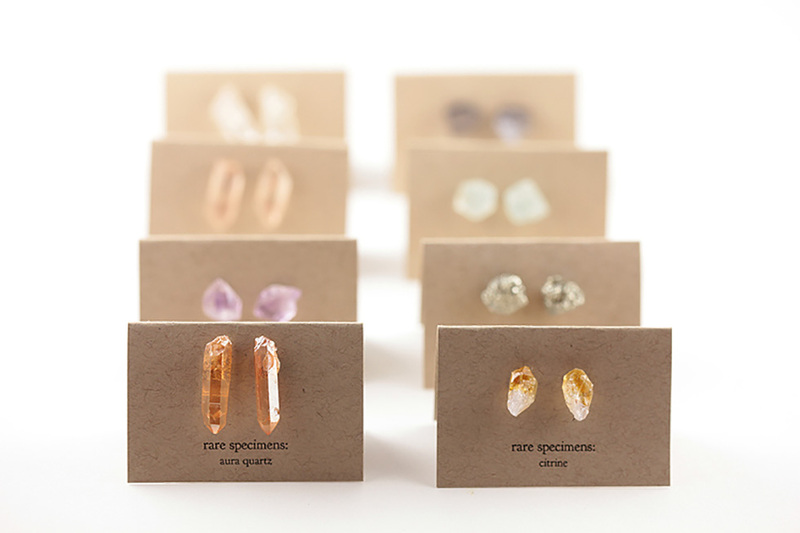 Based in Hamilton, these hand sourced unique earrings are made from raw rocks, minerals and gemstones. Ranging from $40 to $60, these beautifully understated pieces are the perfect addition of sparkle for any secret santa who appreciates jewelry. Check out Rare Specimens’ website for more information. 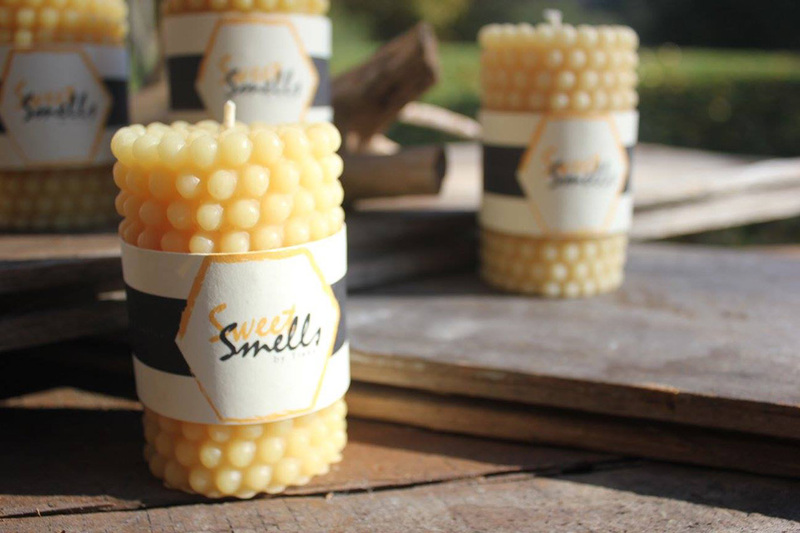 Mind your beeswax with these non-toxic, environmentally-friendly candles! Operating since 2011, Sweet Smells makes candles that release negative IONS when they burn that cleans the dust and dirt in the air. They also burn hotter than regular candles. This means they burn evenly so no wax is wasted. Get your candles in a variety or shapes and sizes and pick up a lip balm while you’re at it! 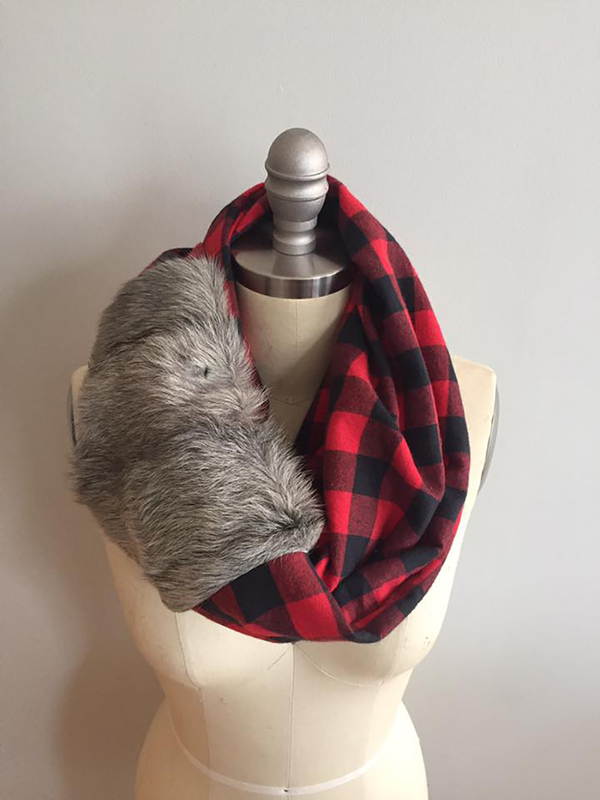 Jess Boland of Wicked Stitch handcrafts scarfs with the perfect mix of warmth and style. She combines trendy eye catching fabrics that have sometimes been restored from vintage pieces (like the fur scarf above). These cozy creations are the perfect holiday gift to stay toasty this winter. See Jess’s work on Facebook. These handcrafted ceramic pieces are inspired by vibrant, botanical imagery and can be a beautiful addition to anyone’s entertainment set. 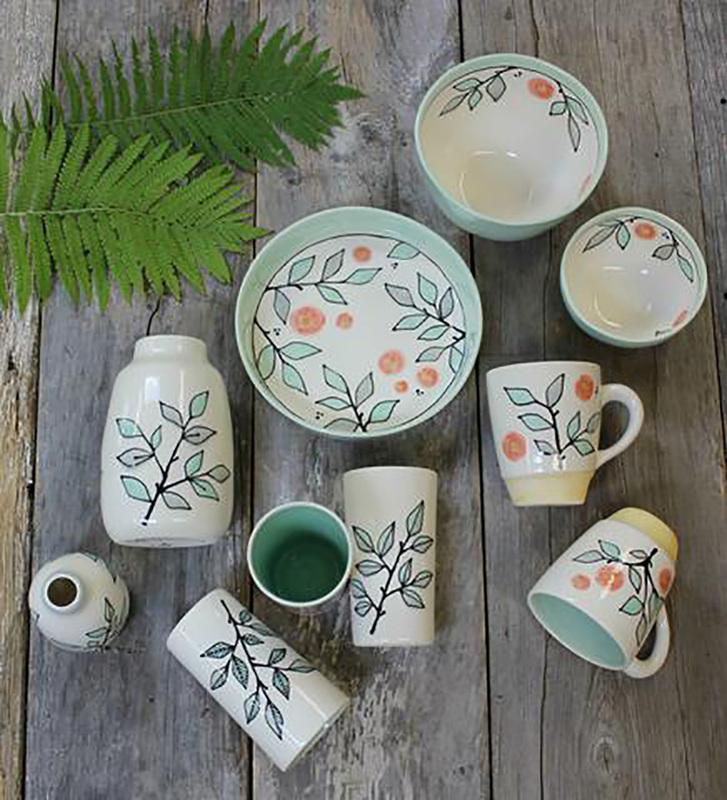 Made in Hamilton, these mugs, bowls, vases, planters and serving platters are beautiful gift ideas! Check out the studio’s website for sneak peek of what you’ll see at the fair. Shiva offers a wide range of vegan beauty products that are free of fake fragrance, oils, parabens, foaming agents, fake colours and harsh chemicals. Made in small batches using a blend of natural and organic plant oils, these products are perfect for anyone who appreciates glowing skin. 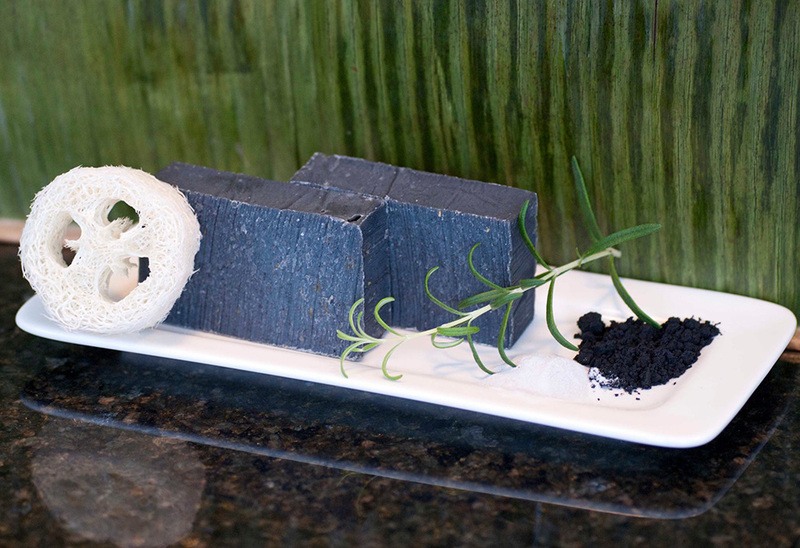 Prices range from $9 for soap bars to $22 for exfoliating botanical face masks. 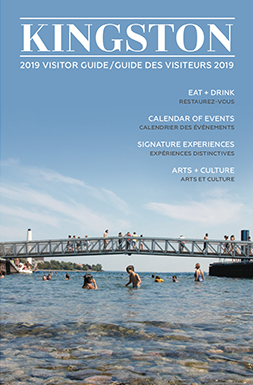 Browse the website for an idea of what you’ll see at the fair.